Excited to bask in the sunshine of Metro Places' newest Lagoon community? 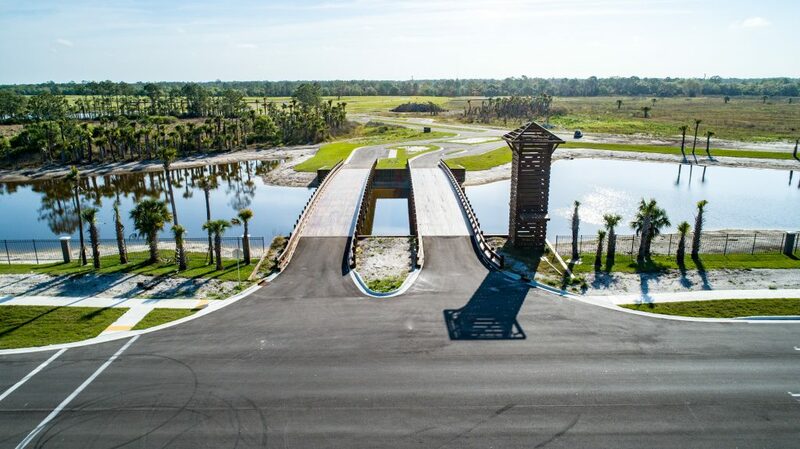 Welcome to Brightwater, the only community in the North Fort Myers area that offers acres of crystal-clear water for swimming, kayaking, and experiencing a breathtaking view on any day of the year. Imagine coastal community life brought inland, where close access to downtown Fort Myers and the best of waterside living are all within a short drive. Inside every sparkling new home built by the area's top home builders, Brightwater boasts the fastest home internet speeds in the nation through Metro's exclusive ULTRAFi technology–with up to 1 Gigabit of speed available throughout the entire community, enjoy high-speed internet car-side, couch-side and poolside. With Southwest Florida as your next destination, there's clearly no better place to live than Brightwater. Our entrance is under construction with a beautiful bridge and tower! Be sure to check back for more updates on Brightwater's progress. Enjoy the numerous activities or simply enjoy the view. Already hugely popular throughout the world, we are excited to introduce Metro Lagoons by Crystal Lagoons®. Brightwater will be among the first to feature this incredible, transformative amenity to the United States. At over five acres in size and with crystal clear blue waters, home owners will have an opportunity to live a coastal lifestyle steps away from their front door. Ultra Speed. Ultra Smart. Ultra Simple. Brightwater is an ULTRAFI community. 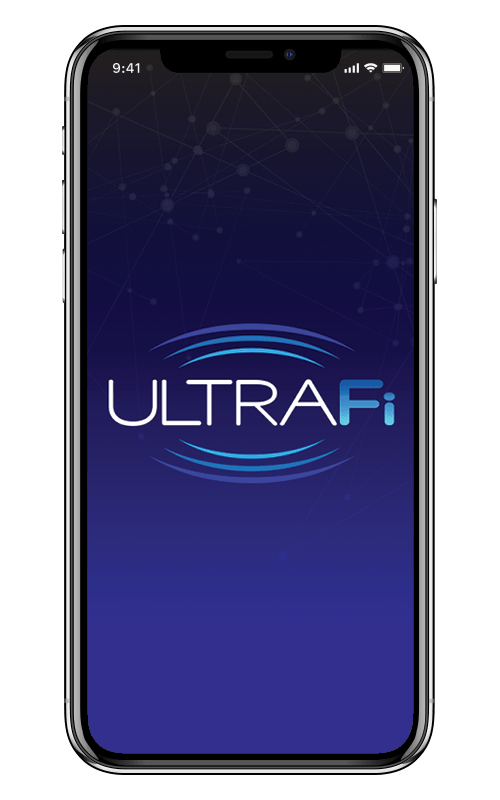 ULTRAFi is a first-of-its-kind residential environment where every home is a Smart Home and every resident enjoys the fastest at-home and community-wide internet speeds in North America. 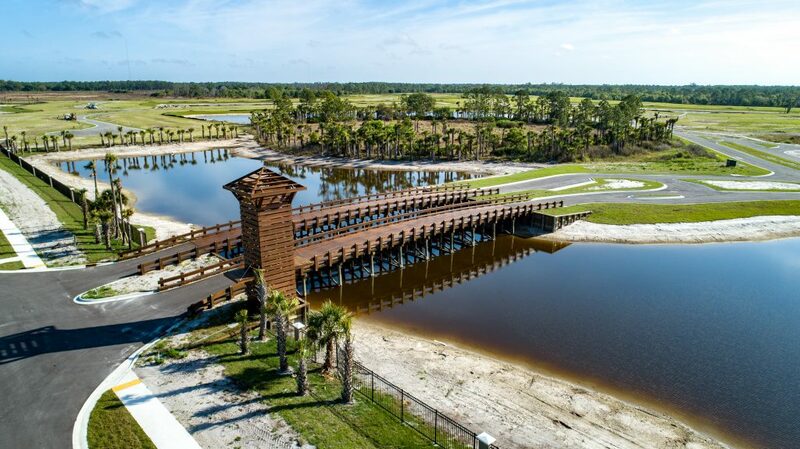 With up to 1 Gigabit of speed, it is now possible to play, watch, game, surf and stream by the lagoon, on the trails, at the tot lot and right inside your home without delays or disruptions. Available only at select Metro Places communities where ULTRAFi is included with every home. Upload and download photos, videos, data in seconds. Video chat from the pool. Surf the web even while others are streaming and gaming. With up to 1 Gigabit of speed you can finally live life connected. Your entire home is prewired and ready for Smart Control automation. Possible to control lights, temperature and security from across the room or across town. More Builders To Be Announced Soon! Just one mile east of I-75 at Exit 143 in North Ft. Myers. Model homes with sales centers coming Summer 2019! A Tampa-based company founded in 2003, Metro Development Group is committed to bringing some of the most innovative technologies and amenities to home builders and home buyers. With the introduction of Metro Places, Connected City, ULTRAFi and Metro Lagoons by Crystal Lagoons, Metro Development Group continues to be the gold standard in the development of master planned communities. For more information, please visit www.MetroDevelopmentGroup.com. Site plans, proposed amenities, product renderings and other depictions are the planned intention of the Brightwater lifestyle and development; however, all are conceptual by nature and are subject to change by the developer based on but not limited to regulatory approvals, marketing changes or design considerations. Metro Development Group, Metro Places, ULTRAFi, Metro Lagoons by Crystal Lagoons, Brightwater and all logos are the property of Metro Development Group. All rights reserved.